Bridgend’s landmark Rhiw development has now completed, creating a new 242 space car park, commercial units and a 28 unit new waterside apartment scheme in the town centre. 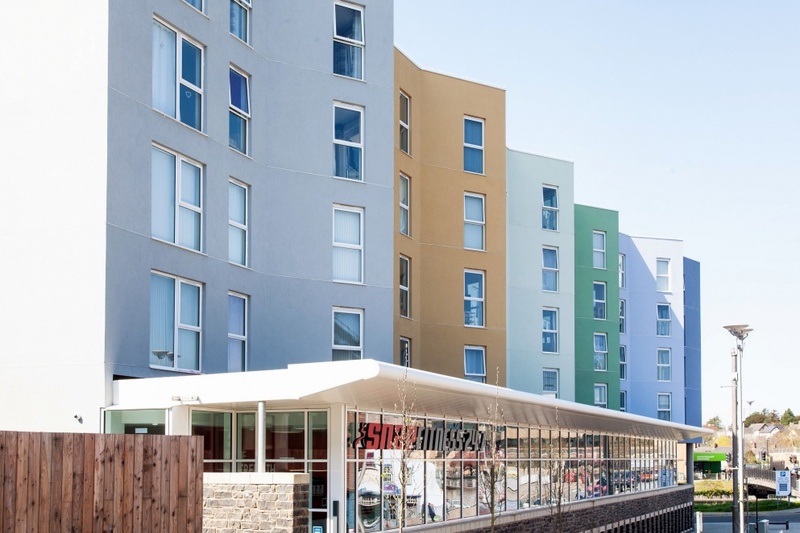 Pick Everard, the independent property, construction and infrastructure consultancy, project managed the delivery of the £10 million scheme which has marked a huge milestone in the redevelopment of the South Wales town. 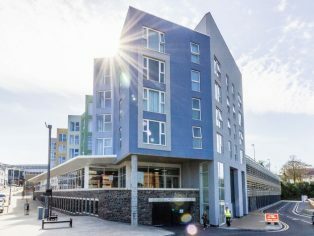 “We worked closely with our client, Coastal Housing Group, our construction partners and Bridgend County Borough Council to ensure that the scheme was delivered on time and we’re delighted that it is now completed,” said Mike Petersen, director at Pick Everard and the development’s project manager. Pick Everard oversaw the demolition of the existing Rhiw multi-storey car park and overhead concrete walkway managing the challenges presented in terms of working on such a tight site with restricted access and in the centre of the town. “The project represents an important investment in the town. The original car park was outdated and in poor condition. The new multi-storey car park was designed to enable an increase in visitor numbers to the town centre and provide a boost to the local economy. It is spread over seven levels, with disabled access and features a ticketless payment system,” continued Mike. “The residential scheme sits adjacent and comprises 28 apartments, which are in a prime position on the riverfront and have their own dedicated parking. All of these units are now fully allocated, which is fantastic news. 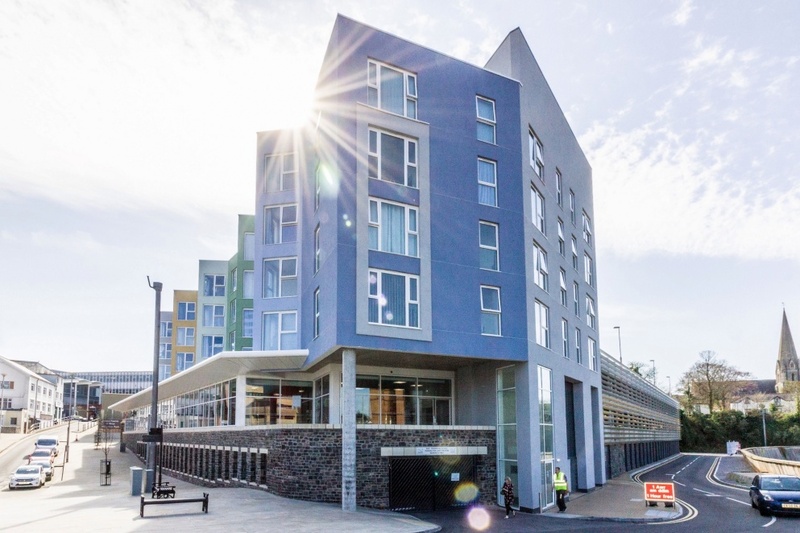 “Bounded by a cliff face on one side, with the Rhiw bridge access road, shopping centre and the river to the west this new build offers modern facilities and makes full use of the landlocked site. 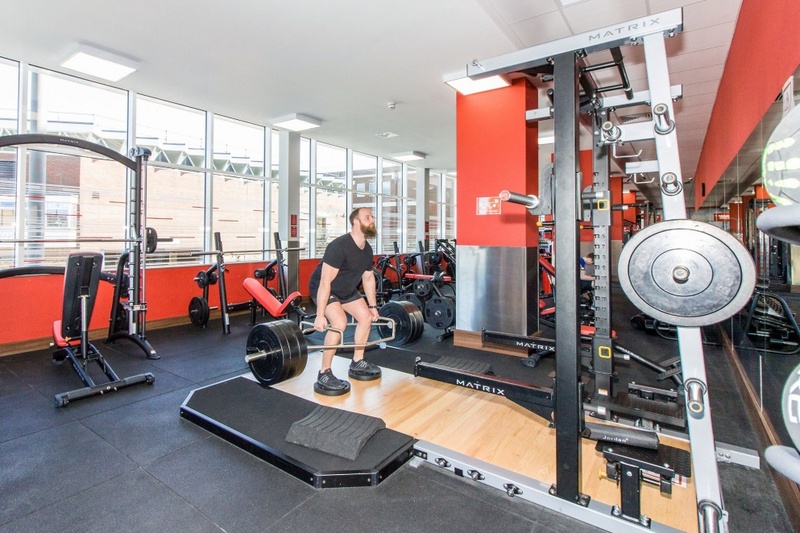 “Planning requirements, budget and time issues presented by grant funding were just a few of the matters that needed to be overcome during the design and construction of the project. To combat this, we ensured that we conducted a proactive and assertive approach to project management, had a clear communication and financial management strategy as well as a comprehensive programme and planning throughout the process,” added Mike. “This residential provision will go a long way to providing quality, affordable homes enabling more people to relocate to the town centre. Kier Construction completed the work at the Rhiw development, which was funded by the Welsh Government, Coastal Housing Group and Bridgend County Borough Council.